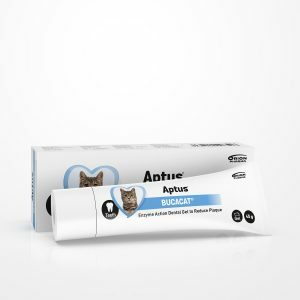 Bad breath, plaque, and tartar build-up are common issues for dogs and cats. 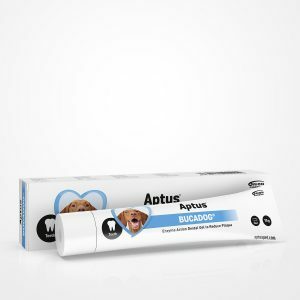 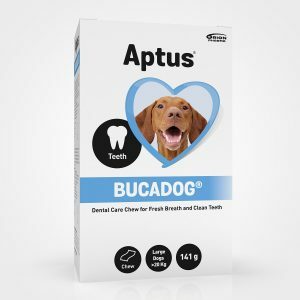 Aptus Dental Care Products promote good oral health, reducing plaque and preventing smelly breath. 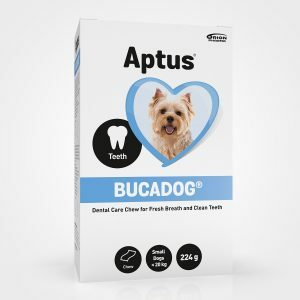 Regular brushing gives the best results.